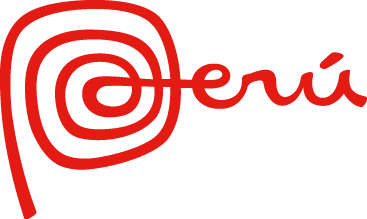 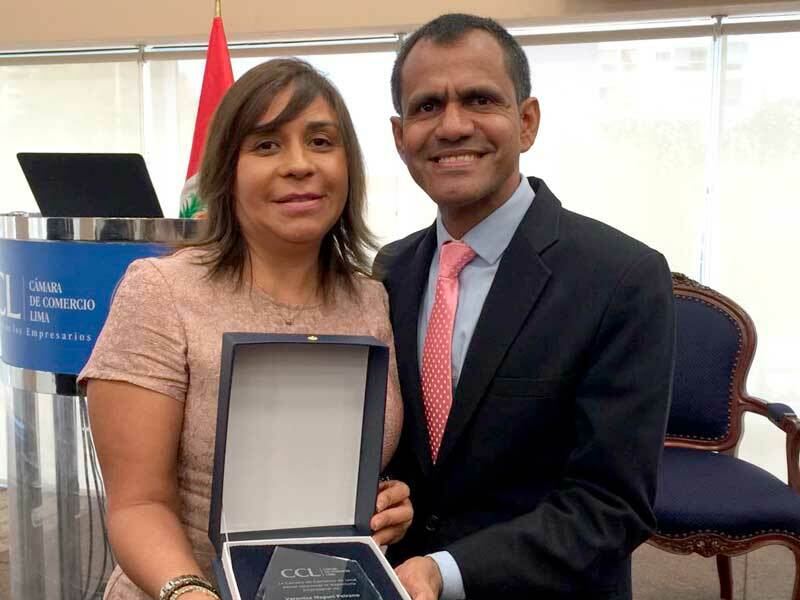 In the framework of the program EPCO Women – Peruvian Entrepreneurs for Competitiveness, Verónica Napurí Peirano, CEO and founder of Tucano Peru Travel Boutique, received a distinction for her career recognized as a successful entrepreneur in Peru. 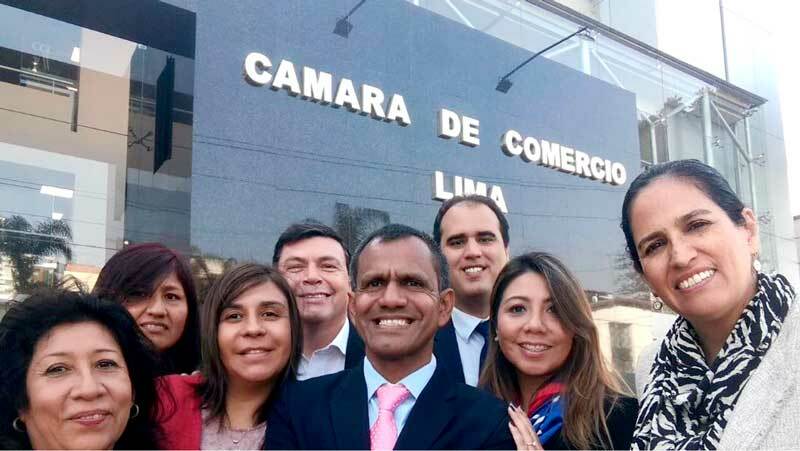 The EPCO program, promoted by the Chamber of Commerce of Lima, seeks the entrepreneurial initiative of Peruvian women, whether they are entrepreneurs, business managers or entrepreneurial professionals. The award ceremony was held last Tuesday, May 15, 2018 in a ceremony that also included the international speaker Hamilton Martinez Flores, who arrived from Colombia to give a lecture where he shared with our Peruvian entrepreneurs all their experience of more than 20 years in innovation, productivity and business management. 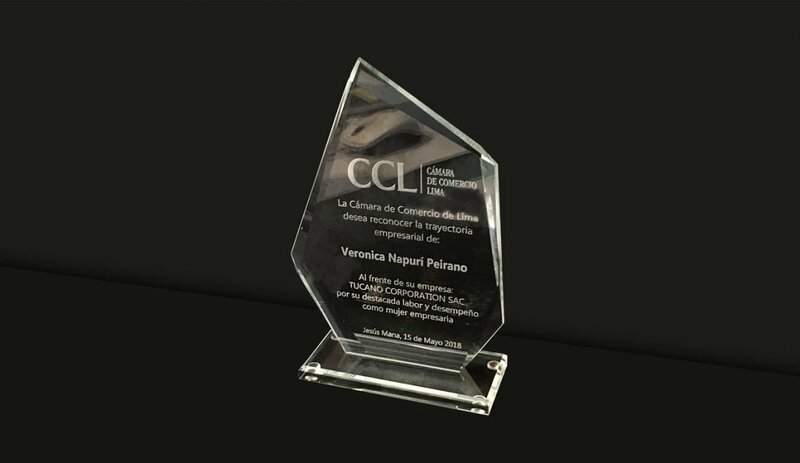 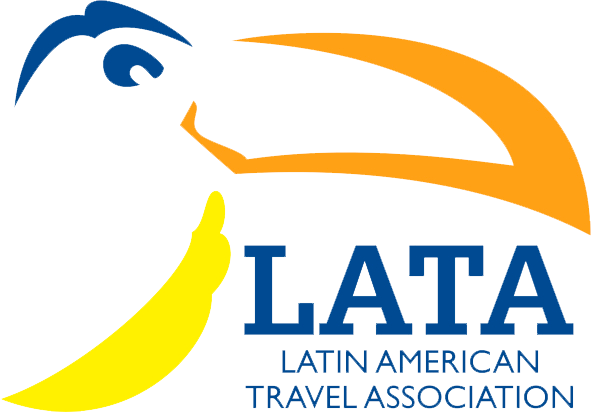 Verónica Napurí Peirano is recognized in Peru and the world since 1993, the year that Tucano Peru Travel Boutique created, for being a designer of exclusive collections and service tours for all the needs of each traveler, which undoubtedly allowed her to differentiate herself from the traditional market of travel agencies not only in Peru but throughout Latin America. Therefore, there is a distinction for her constant work for innovation and a bet in Peru, it is not only fair, but it is very valuable to inspire all Peruvian women entrepreneur.